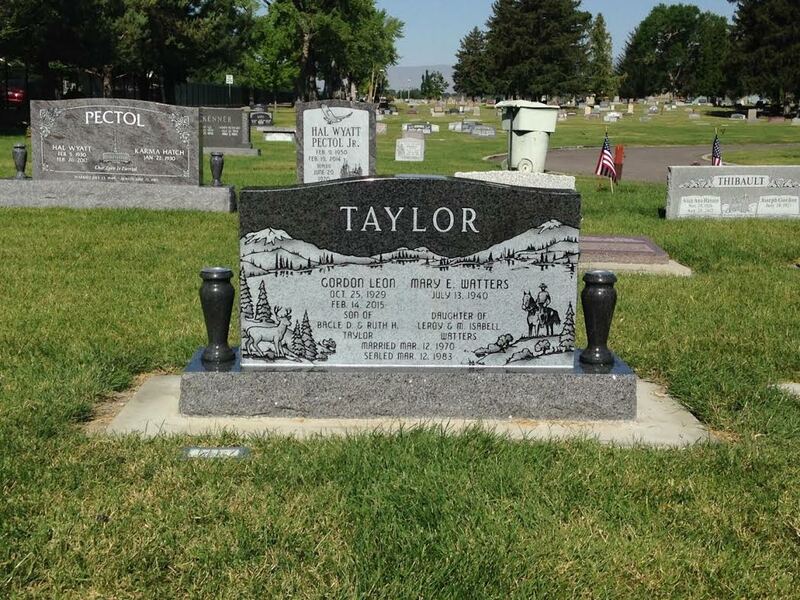 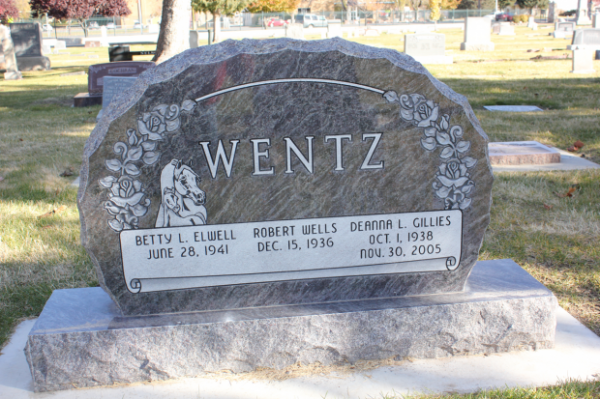 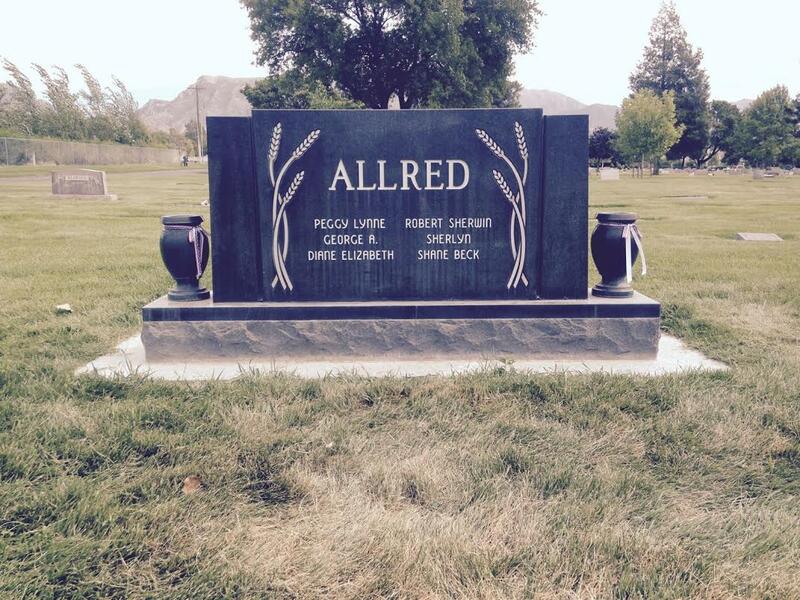 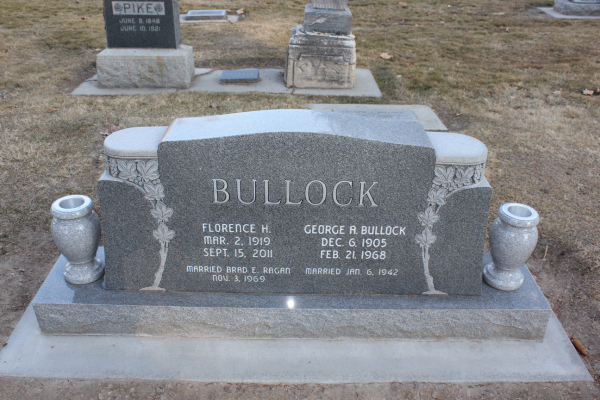 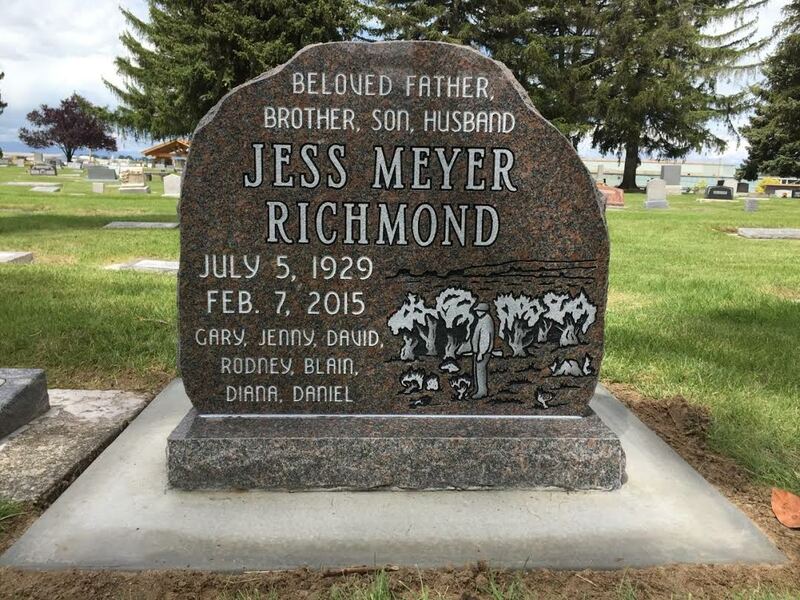 Close to 50 percent of the monuments created by our family are considered upright monuments. 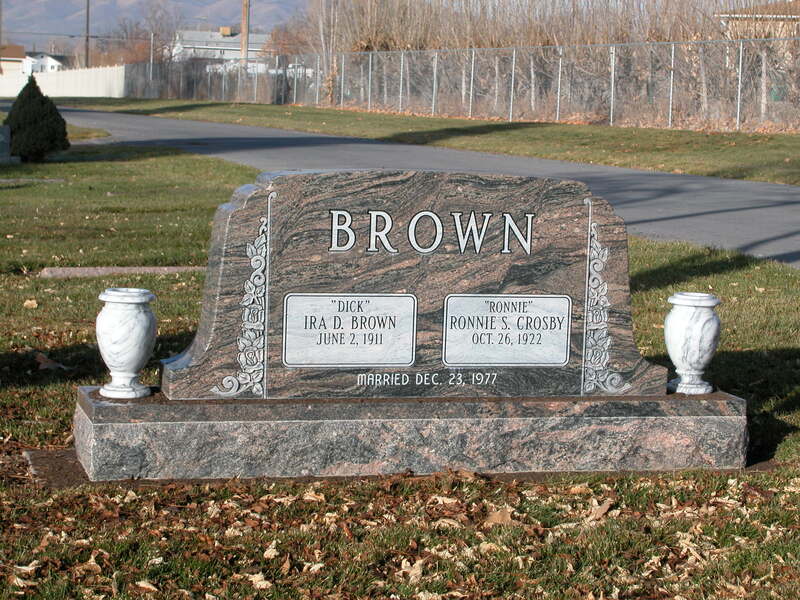 A simple definition of this type of monument is “a monument that is made up of two pieces that sit on top of one another). 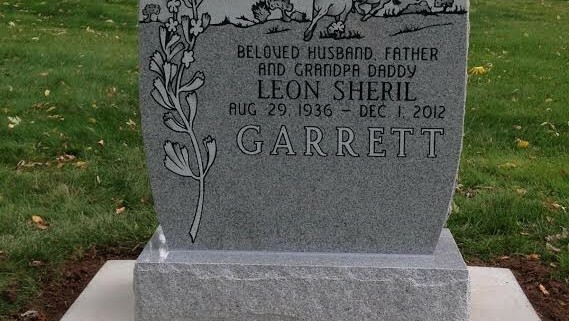 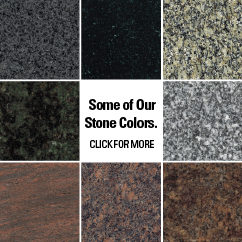 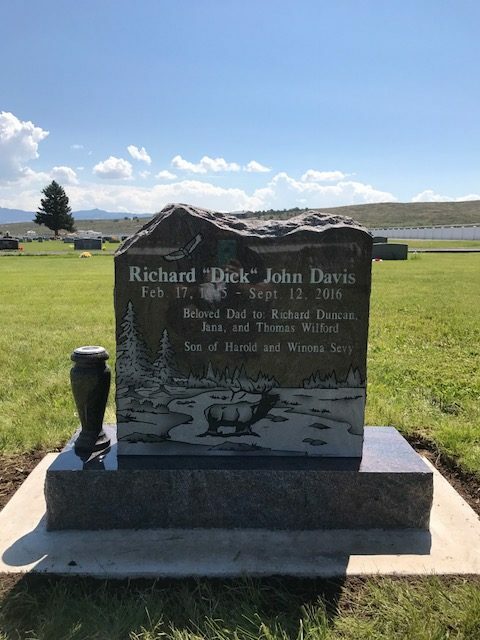 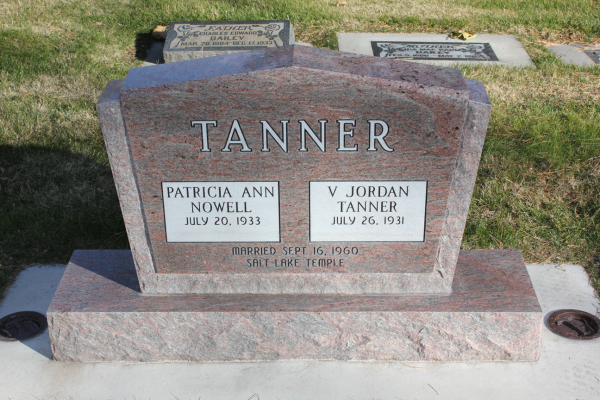 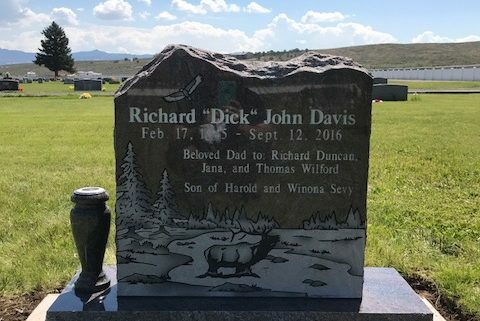 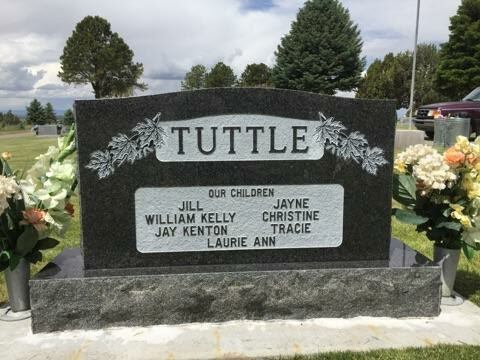 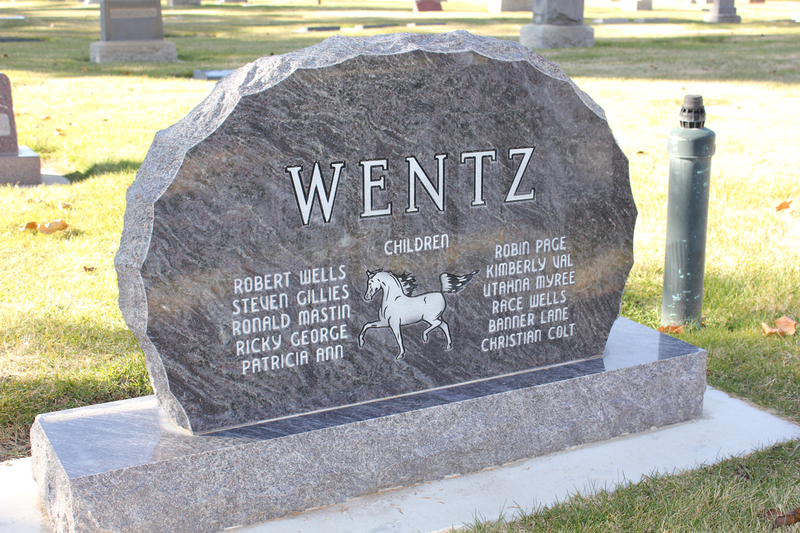 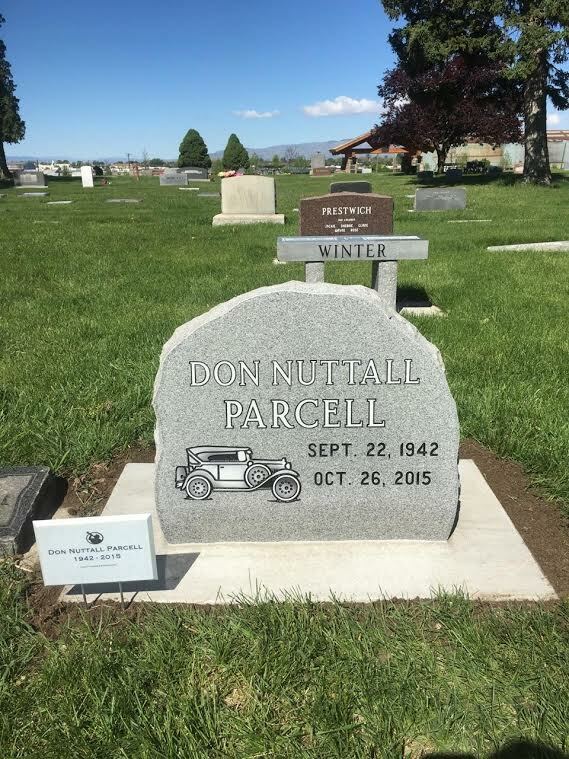 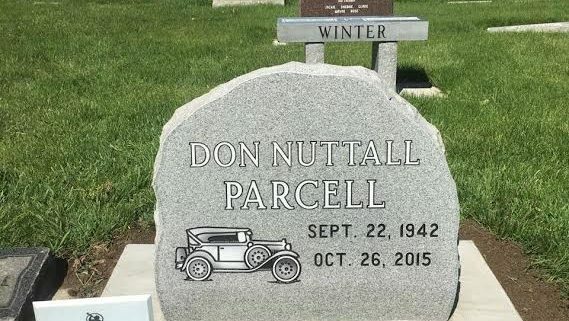 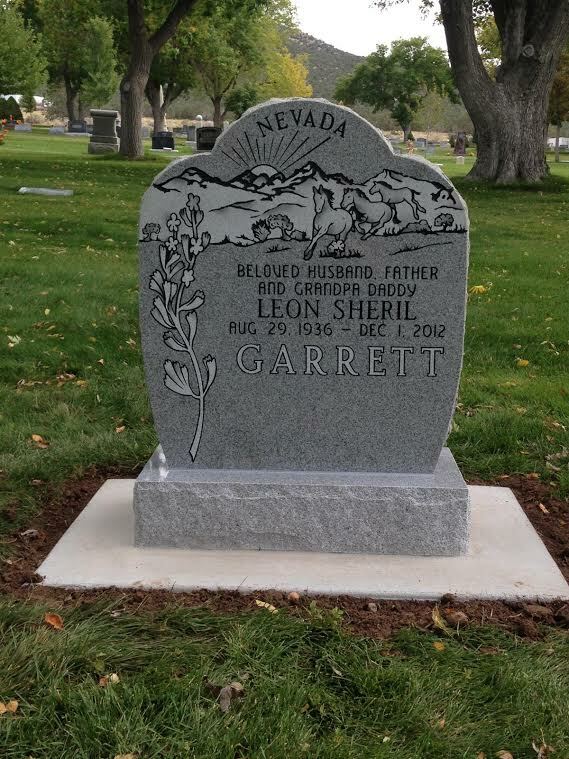 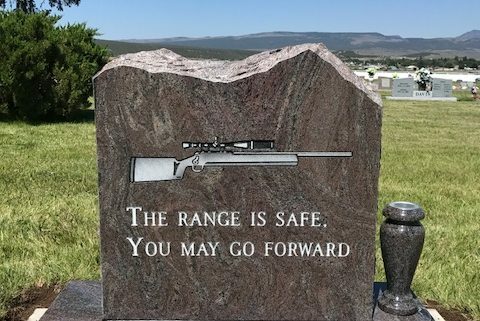 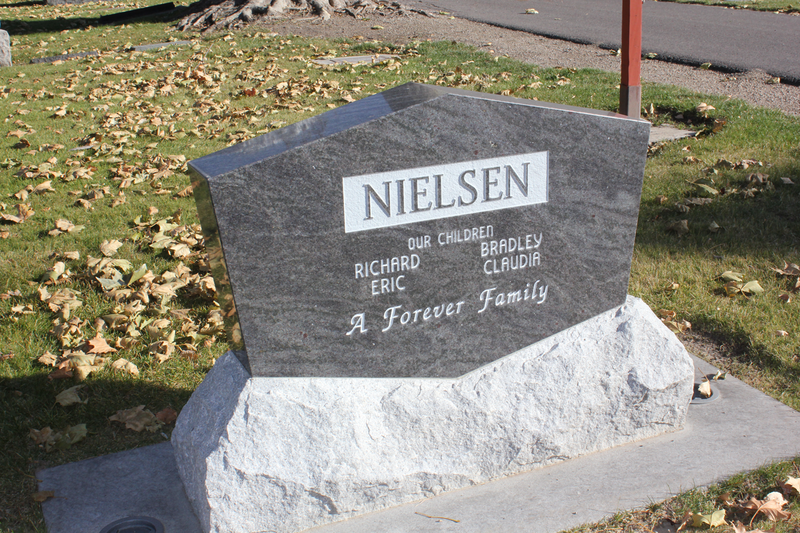 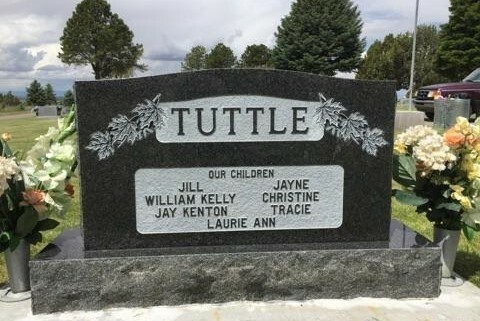 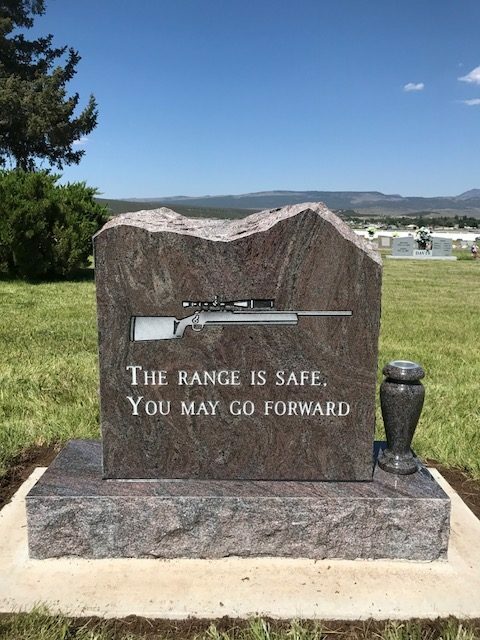 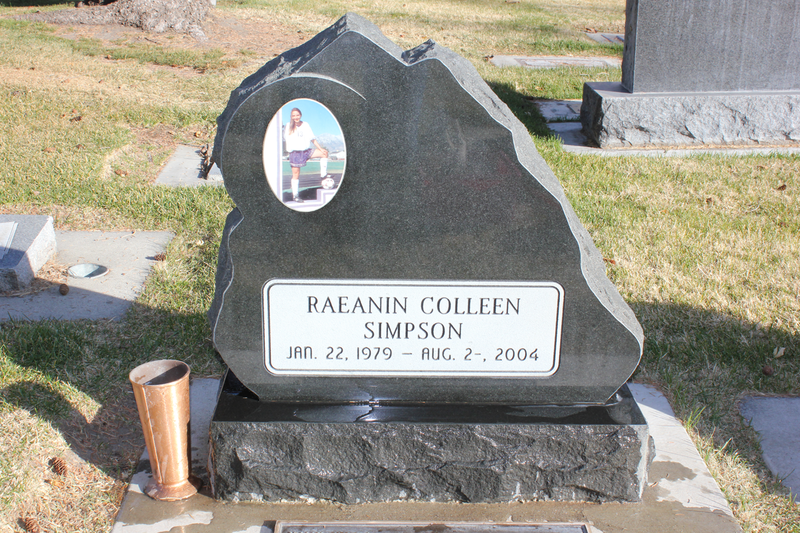 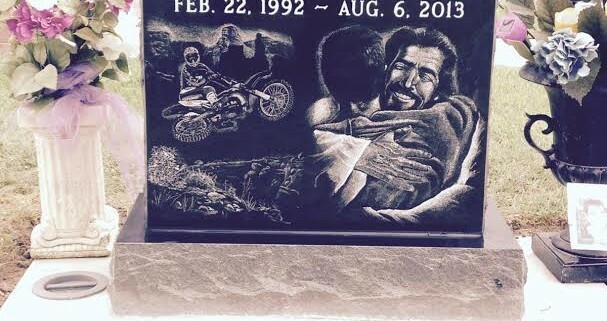 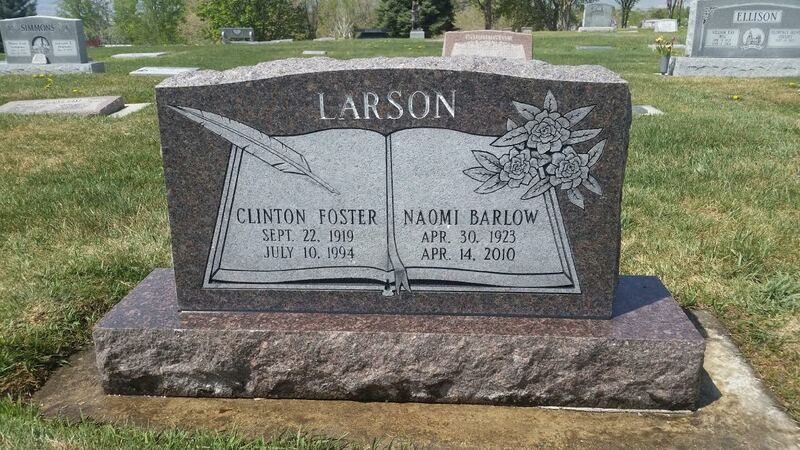 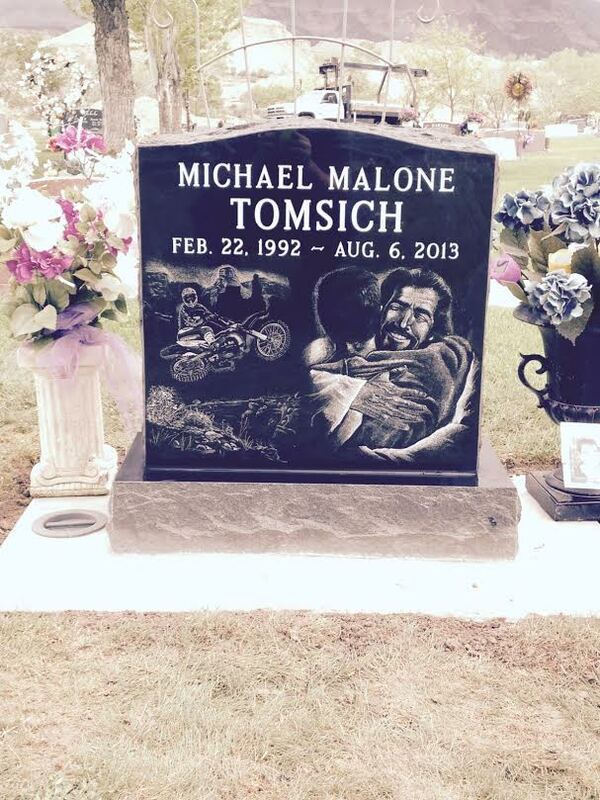 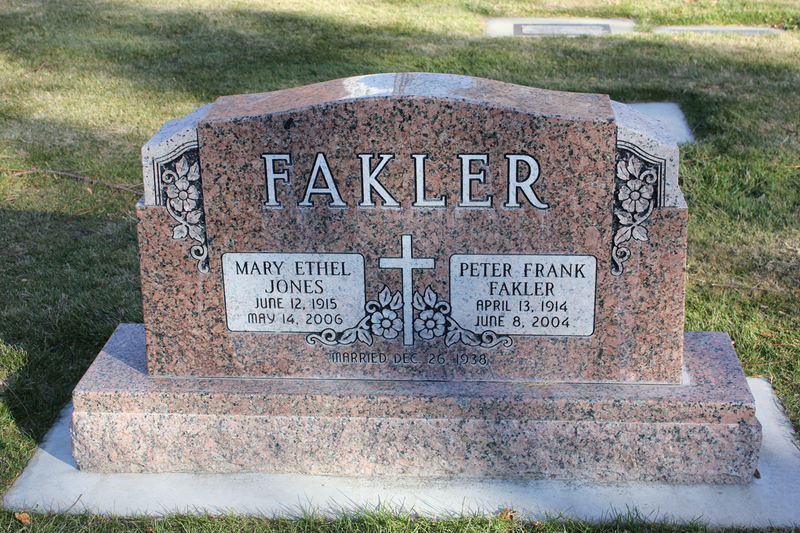 When a customer asks to see an upright monument I’ll show them a monument that has a “die” or top piece that rests on a granite base. 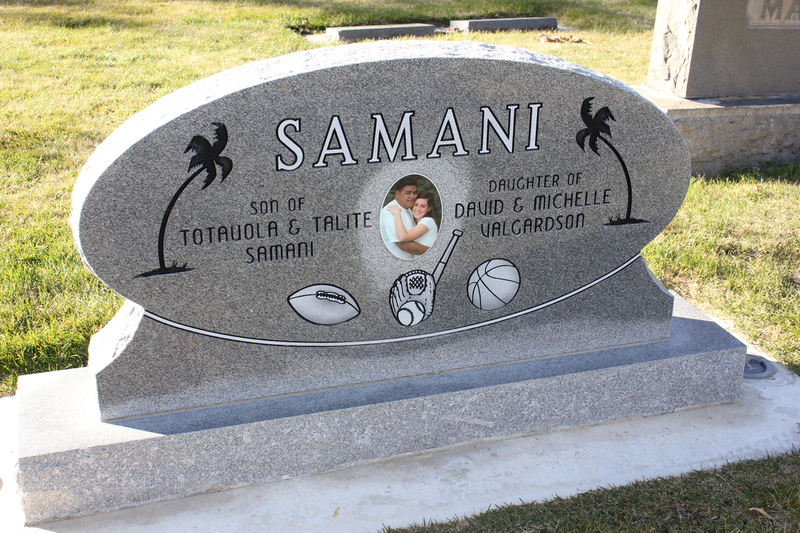 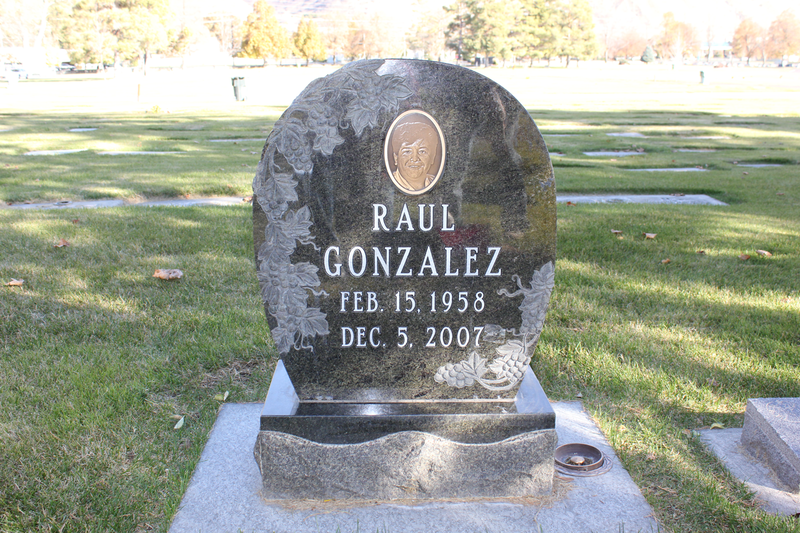 Our company portfolio is full of upright monuments that strictly follow the definition above. 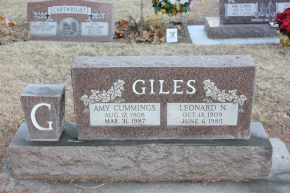 However, there are still other monuments that might appear to be flat monuments but in reality are viewed as upright monuments.